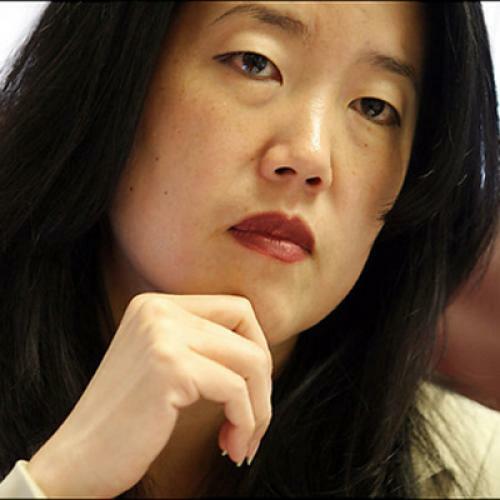 I’m sure this story will get messy, with criticisms hurled about the fairness of the evaluation system and the public schools’ tough take on teachers under Chancellor Michelle Rhee. Already, the Washington Teachers' Union has said it will challenge the firings. But, before the fight begins, it’s worth applauding an exciting development in education reform. One of country’s historically chaotic and underperforming school districts has taken the initiative to dismiss bad teachers. More districts should follow suit.